The experience you gain, not just from the tasks you have to perform, but the everyday role of living and working is priceless and really prepares you for a start in your career. 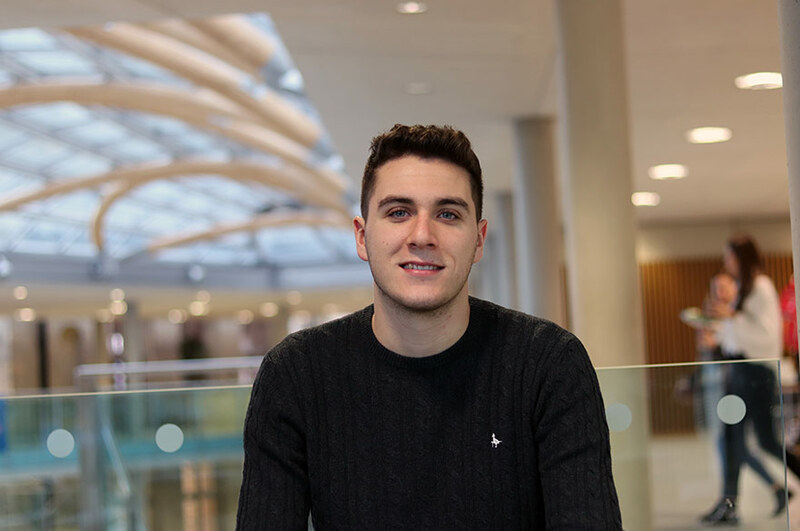 “As part of my BA (Hons) Business Management and Marketing degree at Nottingham Business School, I completed a one year work placement, which I secured with Travis Perkins PLC. 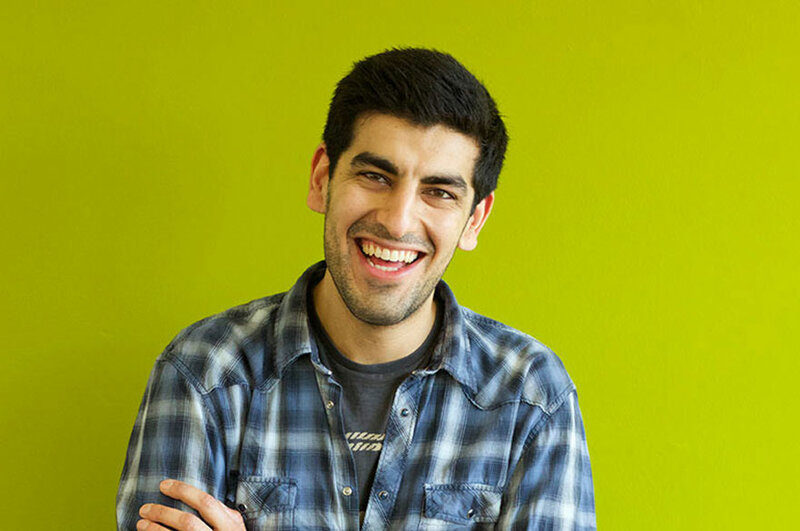 My placement role at Travis Perkins PLC, was Digital Marketing Assistant. I was in charge of supervising three websites which involved making amends, adding imagery and promotion information. I also set up and delivered marketing promotions such as deal of the month etc. I enjoyed the working environment and working for a team, with a common goal but having my own responsibilities to contribute. Organisation was key in my placement role, and I made sure that I stuck to a plan when managing my workload. I implemented key diagrams that I learnt at university, such as SWOT analysis, using them during team meetings. I was already familiar with the diagrams, which gave me more confidence. 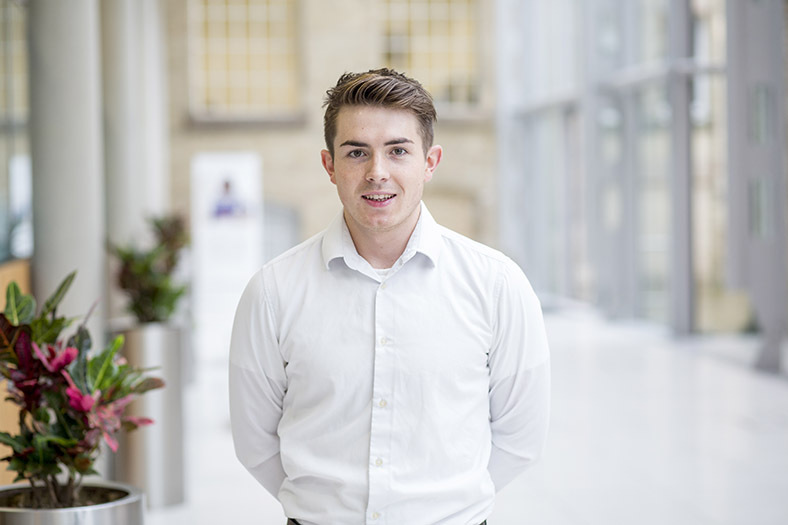 Throughout my placement, I received support from NTU but it was kept to a minimum so it could give me a better understanding of the working world. I did receive telephone calls and a placement visit during my 12 months, however, as I settled in well and didn’t require much support, the team left me to it. 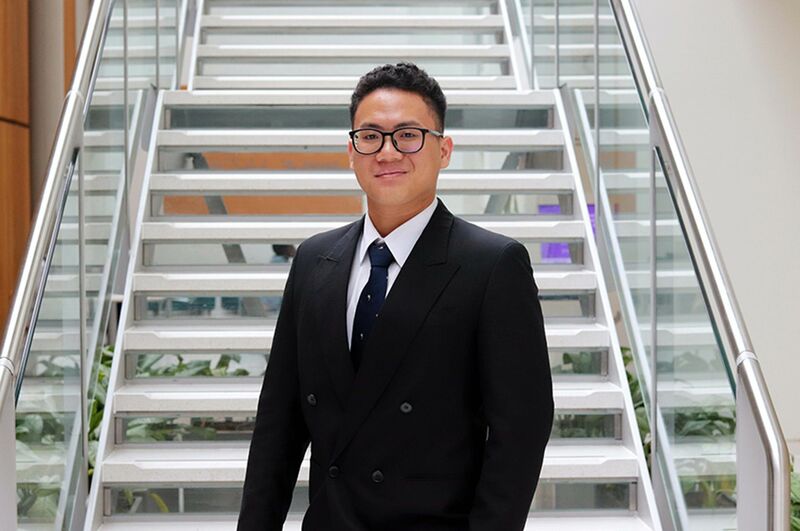 When I began searching for a placement, I visited Employability services, which reaffirmed that my CV was professional and had all the key information that an organisation looks for. I applied for the Digital Marketing Assistant position with Travis Perkins PLC, amongst applications to various other companies. With Travis, the first stage was a telephone interview, which lasted around 15-20 minutes, throughout which they highlighted the key areas that were of interest to them on my CV. I was then invited to an assessment day, whereby I had 6 mini interviews and several group tasks alongside a group presentation.